Design and successfully demonstrate nutrient sensors that can collect data to improve nutrient management in the nation's water. 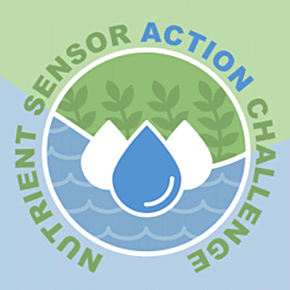 The Nutrient Sensor Action Challenge Stage II builds on the 2014 Nutrient Sensor Challenge, which helped the development of cost effective, high-performing, continuous nutrient sensors and analyzers. Competing teams will design and collect data from two or more nutrient sensors for a minimum of 3 months. Teams will also demonstrate how local communities can use the collected data to improve nutrient management decisions.